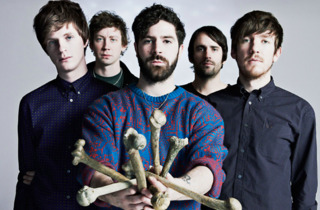 You can’t fault Foals’ ambition. This year the Oxford art-rockers are releasing two albums, ‘Everything Not Saved Will Be Lost – Part 1’, due on 8 March, and ‘Everything Not Saved Will Be Lost – Part 2’, due in the autumn. 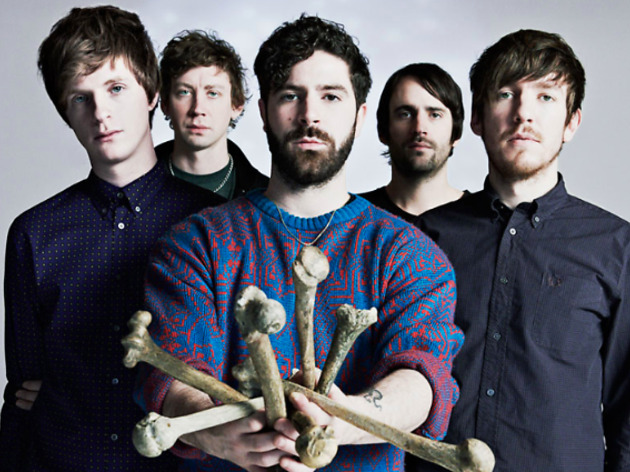 Expect to hear tracks from both releases at these huge June headline shows, which are already a hot ticket.